Which courses offered by University of Pune Department of Foreign Language? When the department going to publish admission notification for academic year 2012? Who can apply for admission in Foreign Language courses? Batches are conducted in the mornings as well as in the evenings at various centers in the city for the convenience of part time students. Over 1500 students are enrolled every year for the courses offered by the department. I am uploading one pdf file provides the pune university brocher of all the details of the languages offered ,their eligibity & timing schedule. 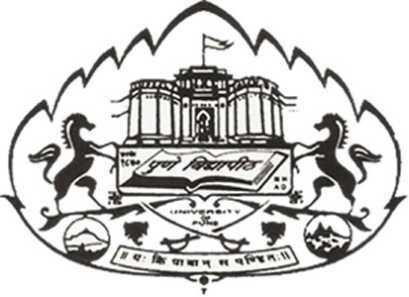 I want to take admission in Foreign Language Program at University of Pune. So can you provide some information about Foreign Language Programs?